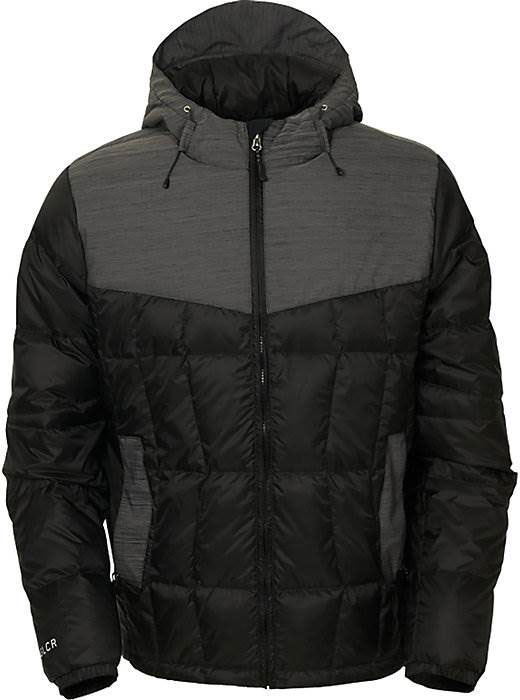 The 686 Avenue Down Jacket offers up a ton of warmth and a pretty good fit. Way to warm for me but others who run cold might like it as an under layer or a stand a lone jacket on cold dry days. We try to get as many images of the 686 Avenue Down, but forgive us if they're not all there.